A natural approach and soft hands means there is no such thing as a "problem horse". Always communicating safety and comfort. 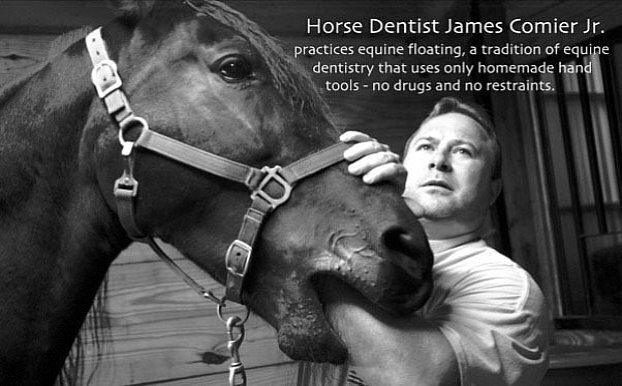 A painful mouth will effect a horses mind, body and temperament. A naturally balanced mouth will create a naturally balanced horse, who is eating properly, holding their weight, happy and balanced on the bit, and happy to be handled or worked. 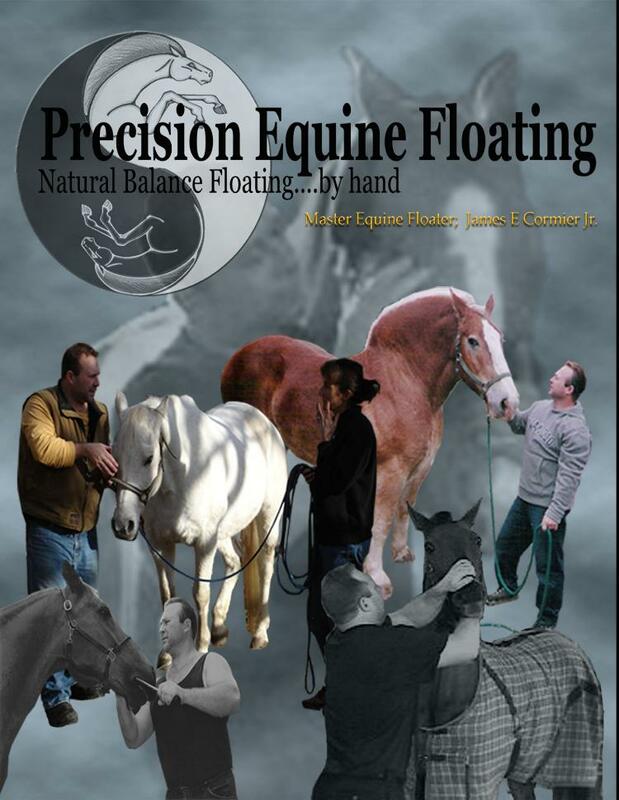 Proper floating every 6 to 12 months in essential for avoiding problems and helping to ensure a long happy partnership with your horse.